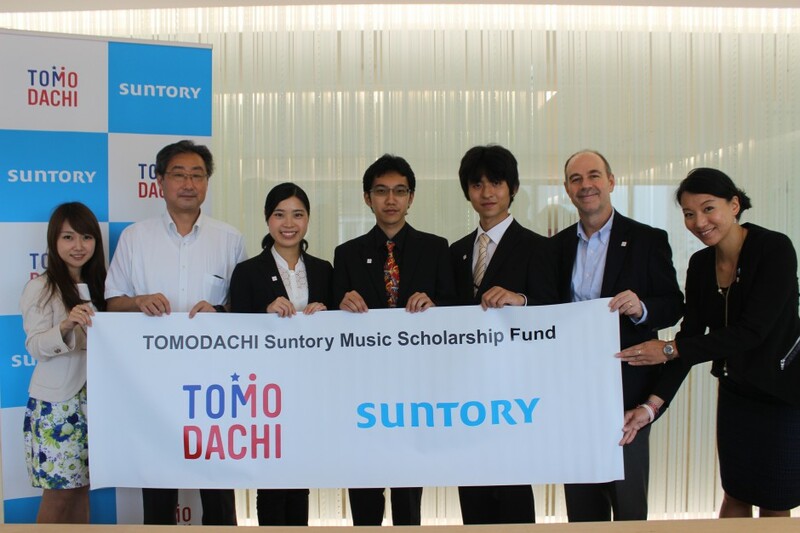 This TOMODACHI Suntory Music Scholarship Fund creates opportunities for young Japanese musicians to study at prestigious music schools in the United States. Suntory Holdings Limited (Suntory) and the TOMODACHI Initiative have partnered to foster young Japanese music leaders who are committed to and engaged in strengthening U.S.-Japan relations, appreciate each other’s countries and cultures by studying music, and possess the global skills and mindsets needed to contribute to and thrive in a more cooperative, prosperous, and secure world. 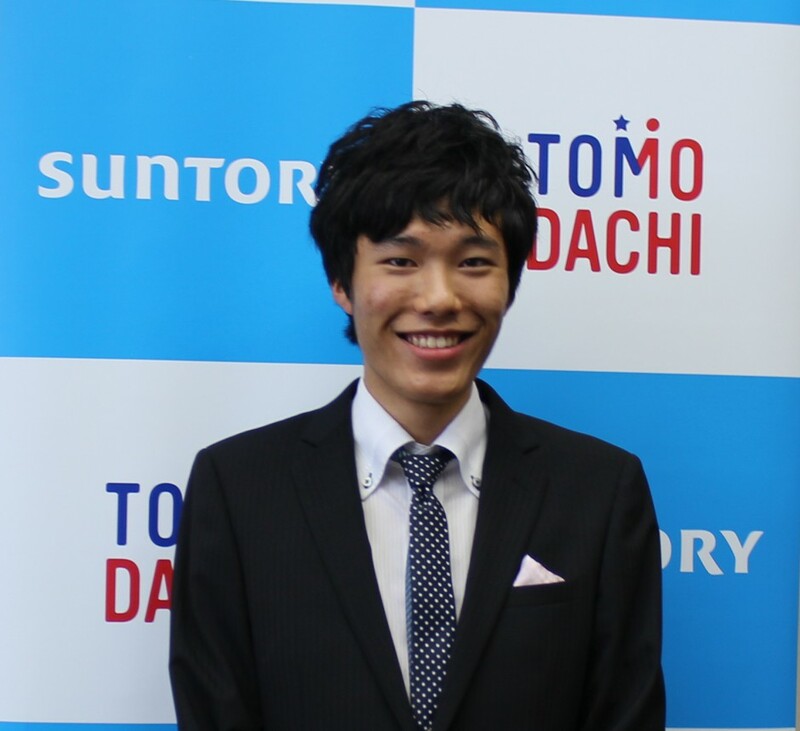 As part of Suntory Group’s “Suntory Tohoku Sunsun Project,” the TOMODACHI Suntory Music Scholarship Fund, established in 2013, provides scholarships to four Japanese students per year (total 12 students) over the three years of 2014-2016. Applicants from the three prefectures affected by the Great East Japan Earthquake (Iwate, Miyagi, and Fukushima prefectures) are preferred. Suntory is engaged in activities to support the recovery from the Great East Japan Earthquake under the “Suntory Tohoku Sunsun Project” via the three pillars of “Activities to Support Recovery of the Fishing Industry,” “Youth Support Initiatives,” and “Support through Culture, the Arts, and Sports.” This year, we made the decision to donate 2 billion yen, including 1 billion yen for our “Support for Challenged Sports (sports for persons with disabilities)” initiative, and are engaged in support activities which total 10.8 billion yen since the earthquake. 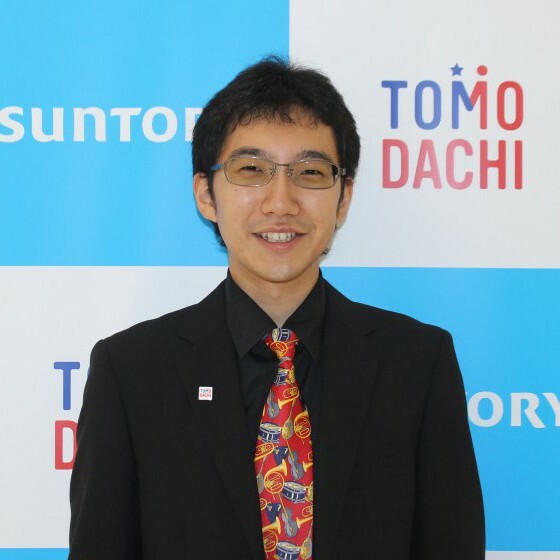 Suntory Holdings Limited (Suntory) and TOMODACHI launched the TOMODACHI Suntory Fukushima Mirai Music Program from February 28, 2016. 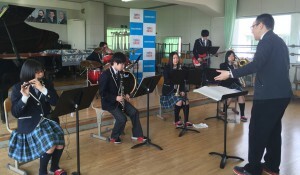 This program provides students from the Music club of Fukushima Futaba Mirai Gakuen High School, a school that was established in April 2015 as a “Super Global High School,” with more opportunities to “rehabilitate their hearts” through music. On February 28, 2016, the students from Futaba Mirai Gakuen attended an orientation for the program. They kicked off with a musical performance, then spoke about their interest in music and excitement to travel to New York and learn more about the world of music and music composition. 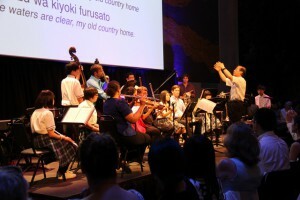 MITSURU YONEZAKI is a violinist who attended The New England Conservatory Preparatory School. She has performed with the Boston Philharmonic Youth Orchestra, and her goal is to become a globally renowned musician. 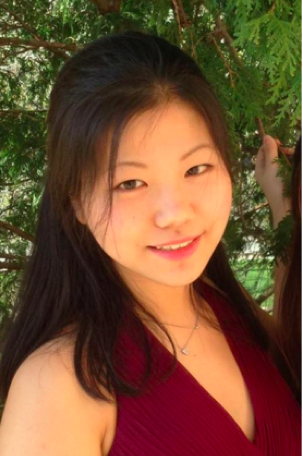 From fall 2016, she will be attending The Julliard School on the TOMODACHI Suntory Music Scholarship Fund. She would like to improve her art form so that she can communicate the power and amusement of music to the world. ANJU GOTO was born and raised in San Francisco, and both of her parents are Japanese. 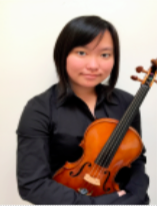 She is studying at the San Francisco Conservatory of Music as a violinist through the TOMODACHI Suntory Music Scholarship Fund from fall 2016. 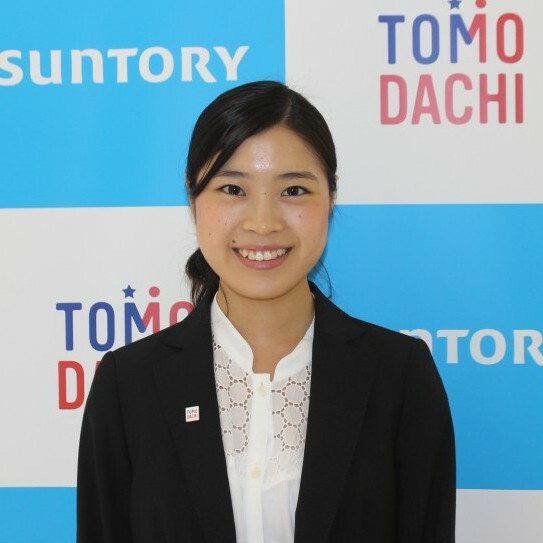 She hopes to study and fulfill her goal of strengthening her ties with Japan. 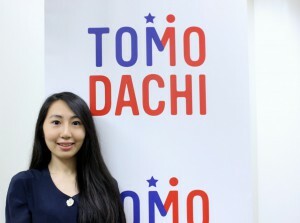 As a bilingual and bicultural musician, she is looking forward to becoming a bridge between the United States and Japan. 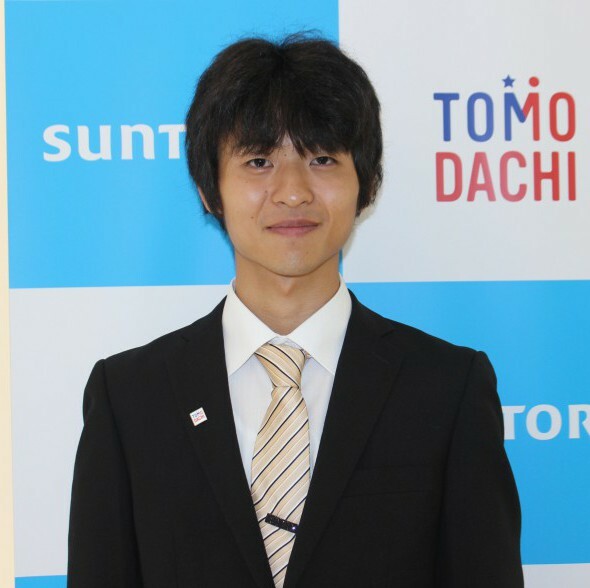 GEN YOSHIMURA plays the drums and attends the Berklee College of Music from fall 2016 to polish his performance skills. 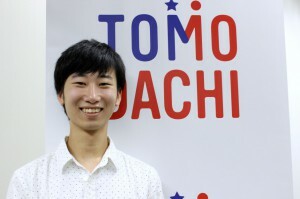 He looks forward to learning about various types of music around the world, and both creating and reciting sounds that will move people’s emotions. He particularly enjoys the space and atmosphere that music creates in a room, so he hopes to develop his own “groove” for audiences. 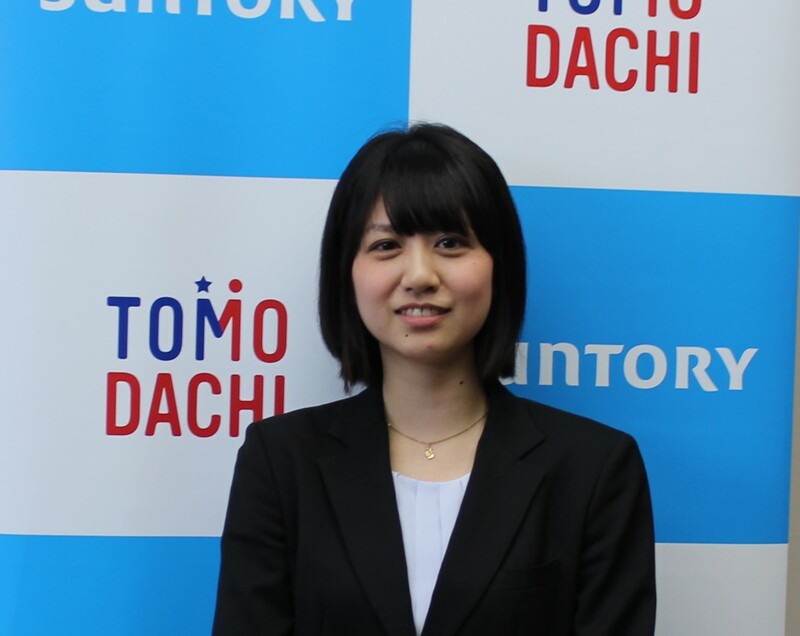 ERI CHICHIBU is from Miyagi Prefecture, and is a pianist that is at the Berklee College of Music on the TOMODACHI Suntory Music Scholarship Fund. She has been passionate about music since she was very young, and is particularly inspired by jazz, funk, fusion, pop, and rock music. Her dream is to become a great composer, and wishes to spread happiness to people of all ages and backgrounds through the power and magic of music. 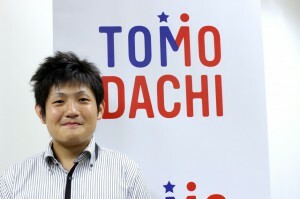 NAOKO TAJIMA was born in Tokyo, Japan. At the age of 6, she gave a debut recital in Tokyo. The following year, she performed Mozart Violin Concerto No.4 and Wieniawski Violin Concerto No.2.